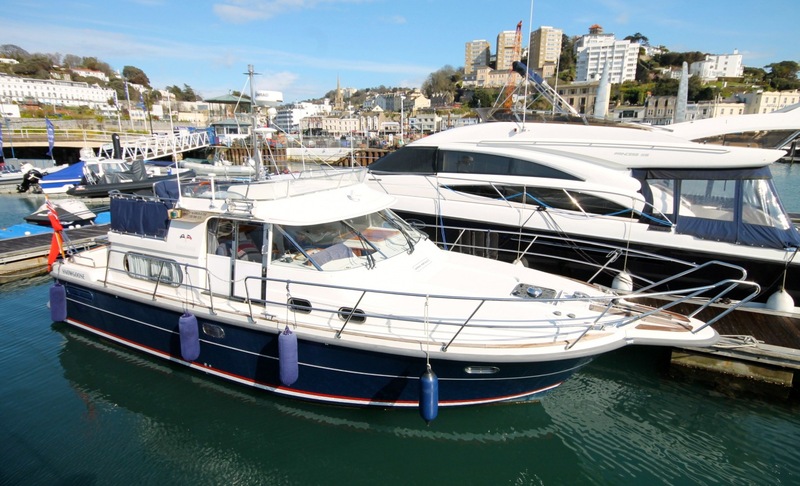 SIGNIFICANT PRICE REDUCTION – OWNER WANTS SOLD FOR 2019 SEASON. 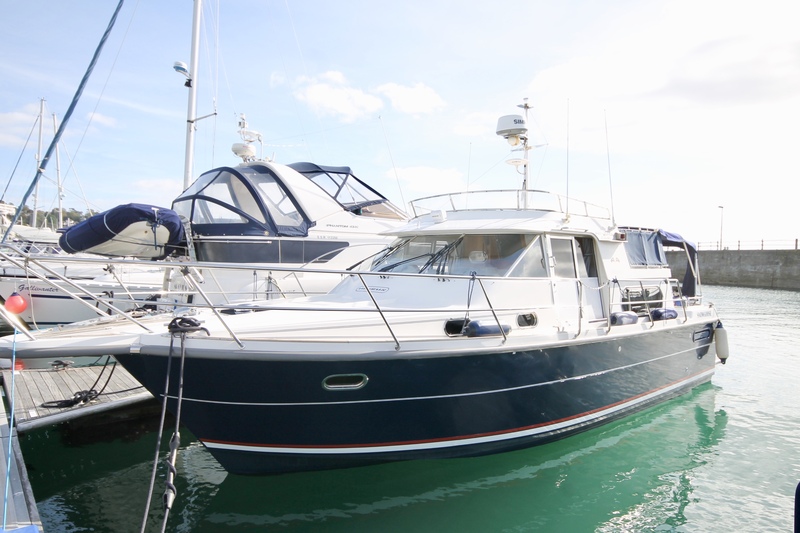 A fantastic example of this well respected model from Nimbus, a 2004 model she benefits from an extensive specification and is presented in very good condition. 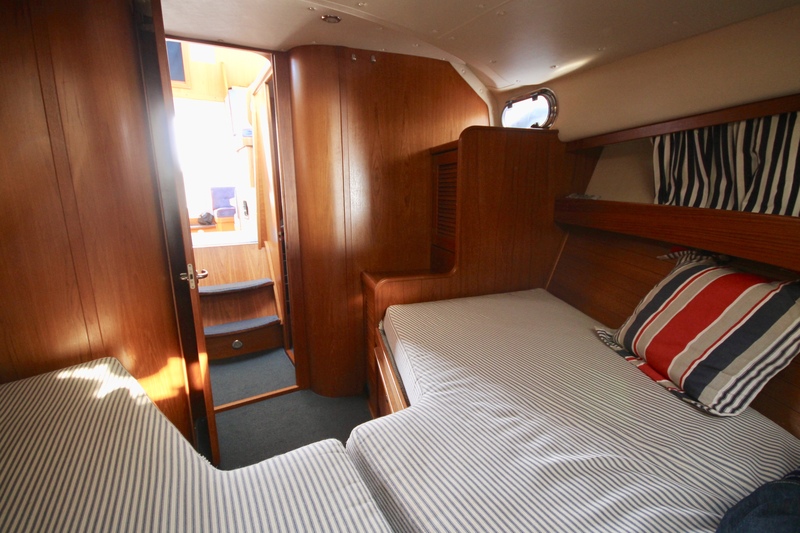 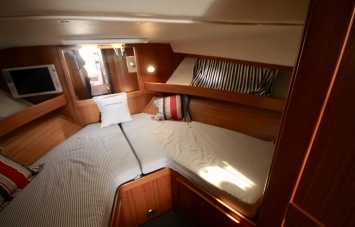 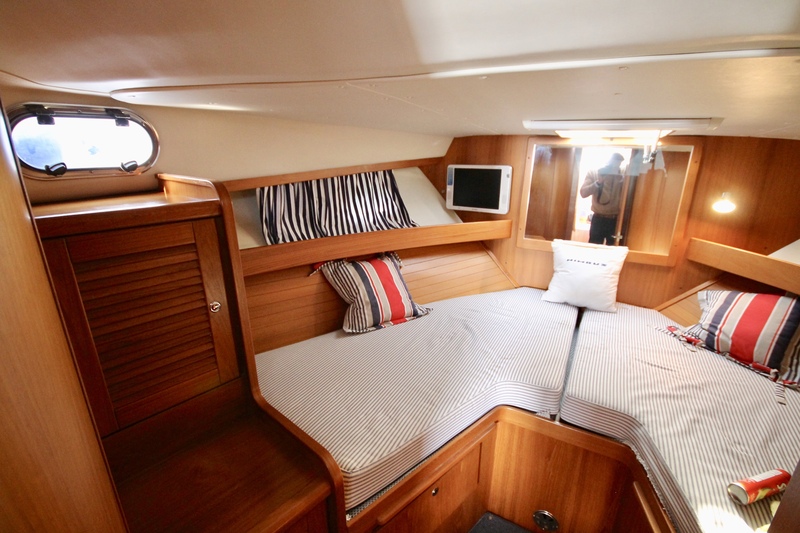 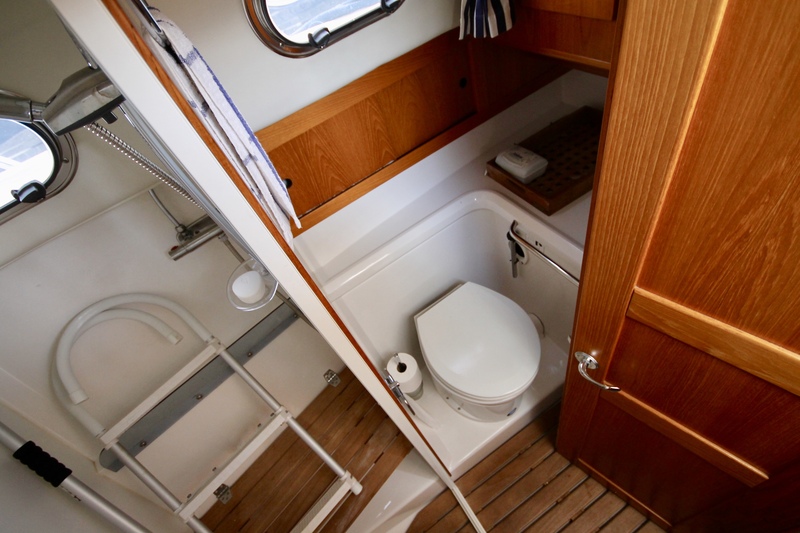 The 380 Commander offers a double forward cabin with ample storage and a full beam large aft cabin with a very comfortable double. There is a good size head that features a separate shower cubicle. 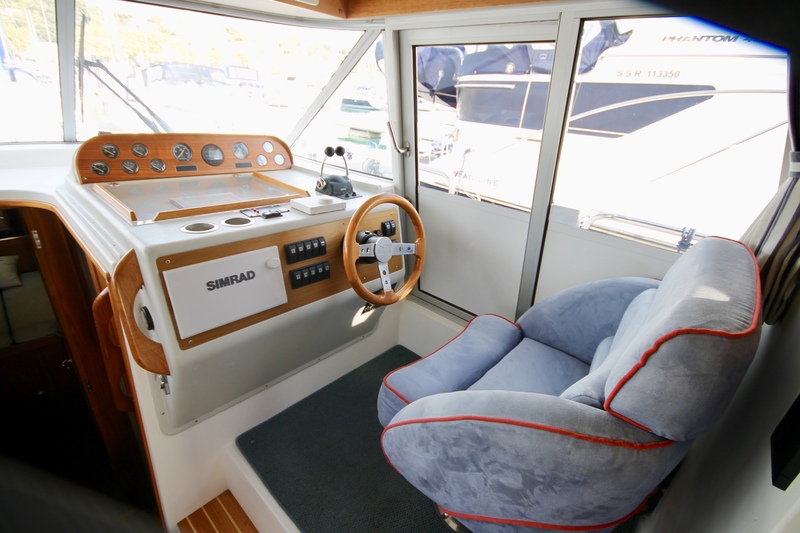 The lower helm provides practical and safe cruising in adverse conditions, twin side deck doors make communication with crew an ease. 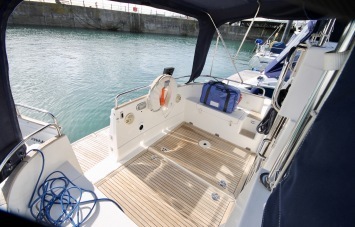 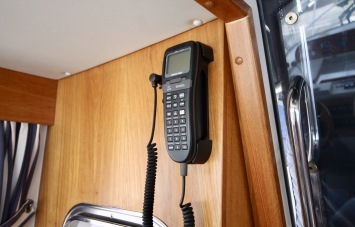 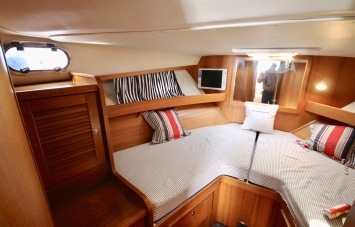 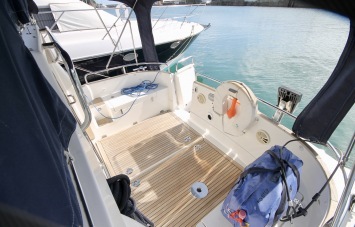 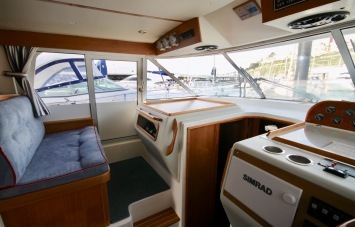 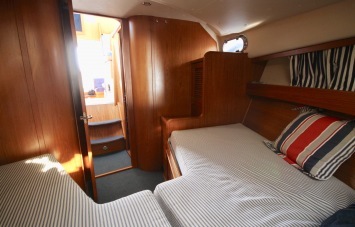 The fully equipped galley features gas hob and gas oven which can easily cater for friends and family who are on board. 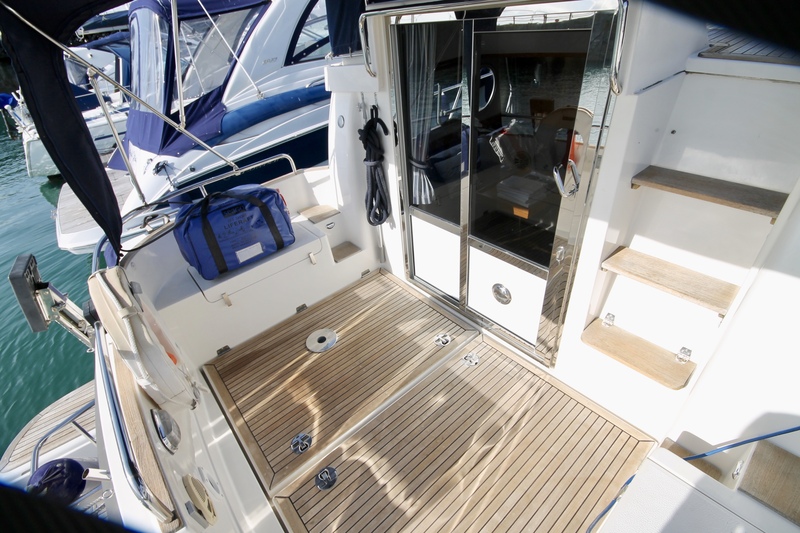 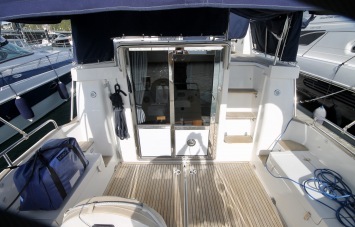 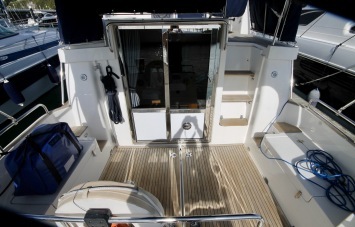 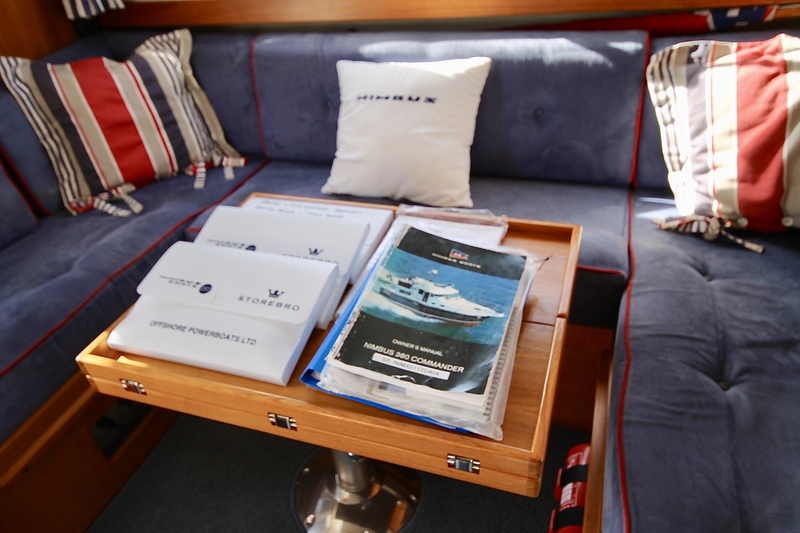 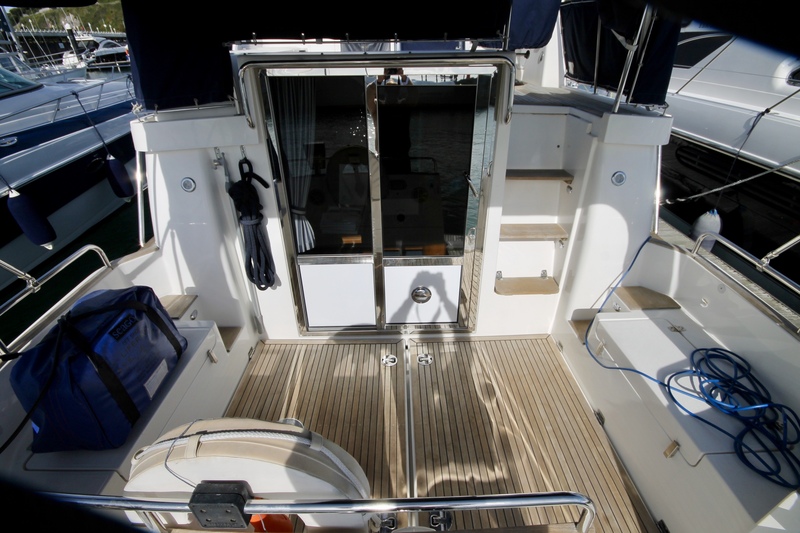 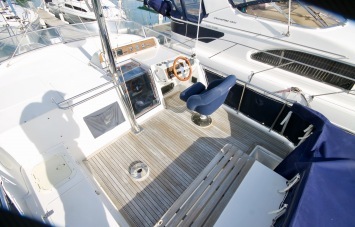 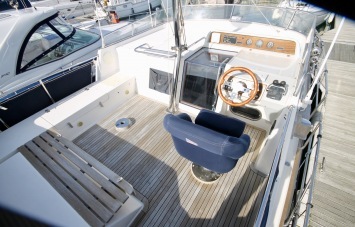 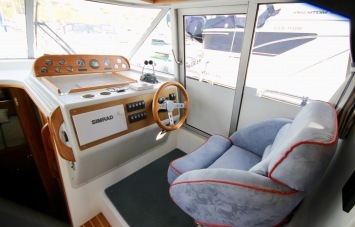 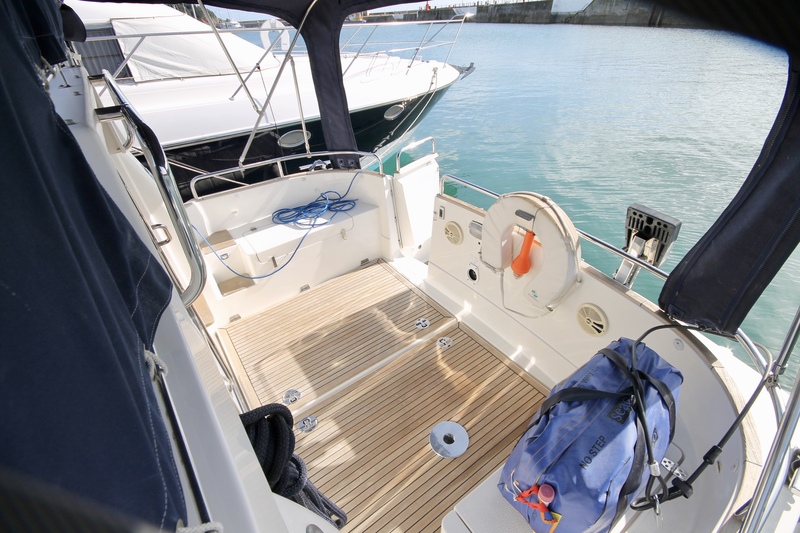 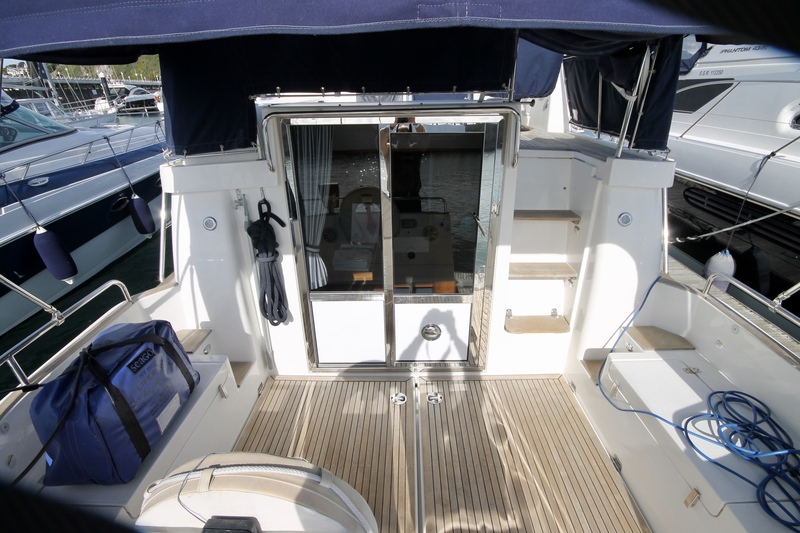 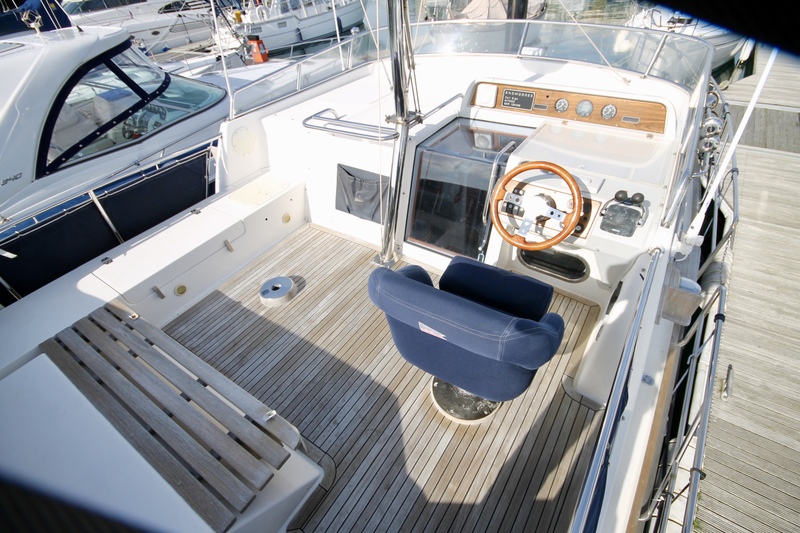 The flybridge features ample seating, sun bathing space and a teak laid deck all of which make this a very useable space. 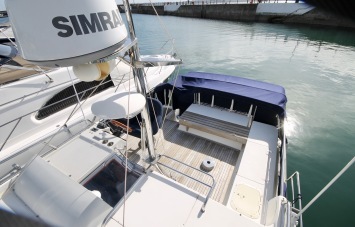 This is a great package for anyone looking for a Nimbus 380. 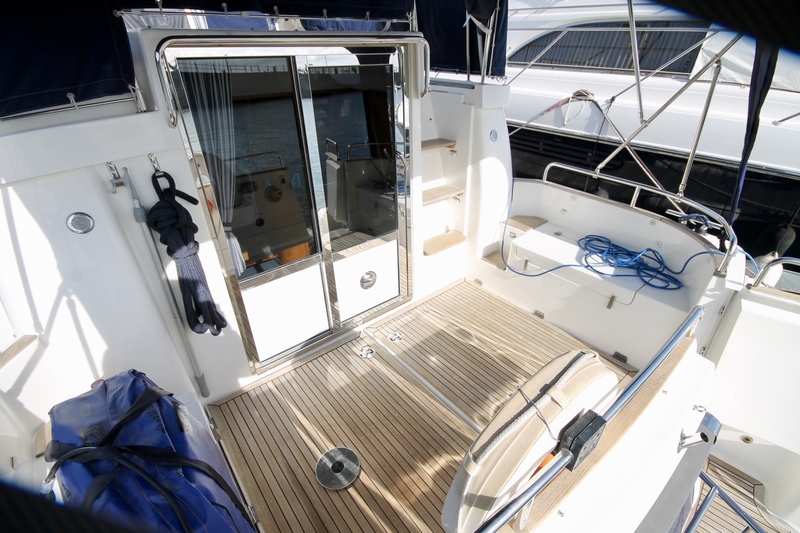 This example benefits from full epoxy treatment. 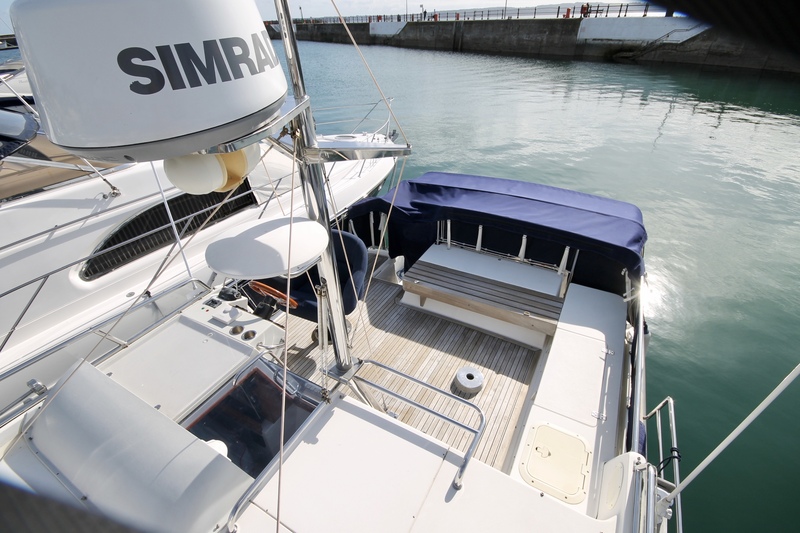 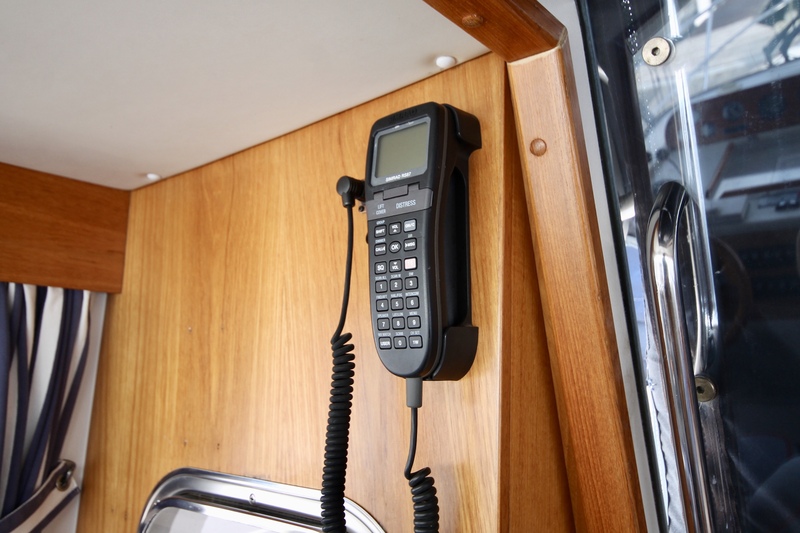 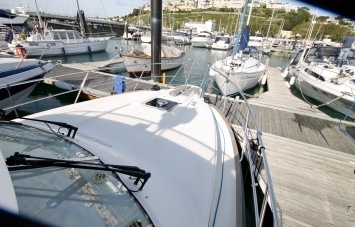 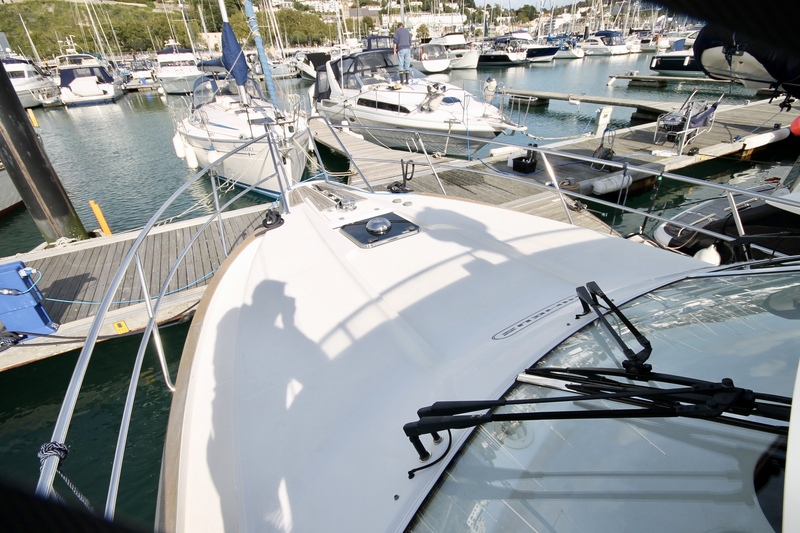 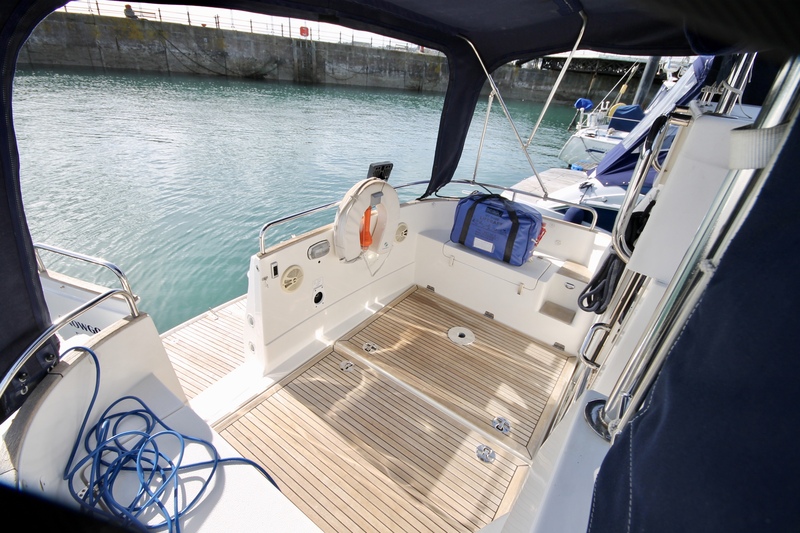 One Marine have partnered with Boats & Yachts Warranty, the marine industry’s leading Extended Warranty provider, to offer you comprehensive cover for your new vessel. 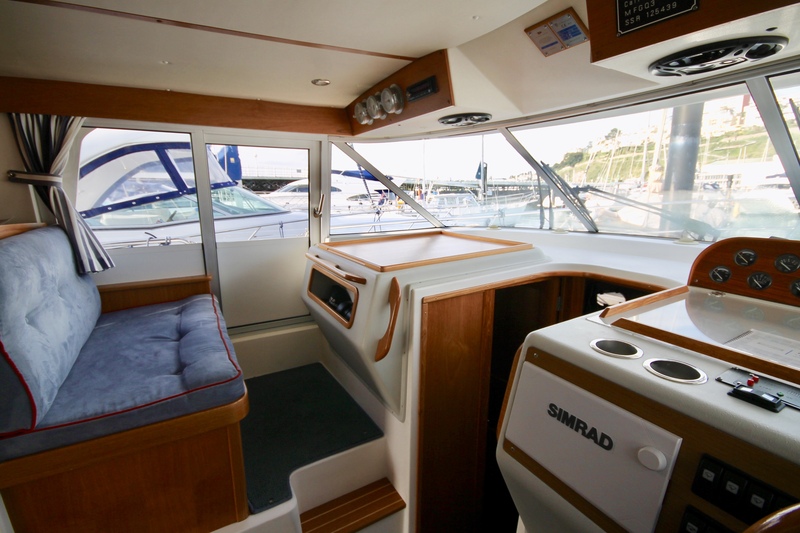 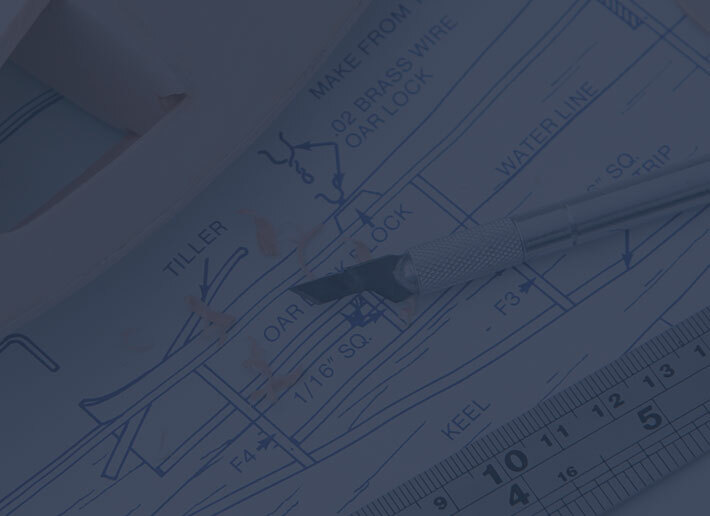 Your craft is likely to be one of the largest investments you’ll make in your life, so we are pleased to offer the opportunity to purchase a Warranty for your vessel. 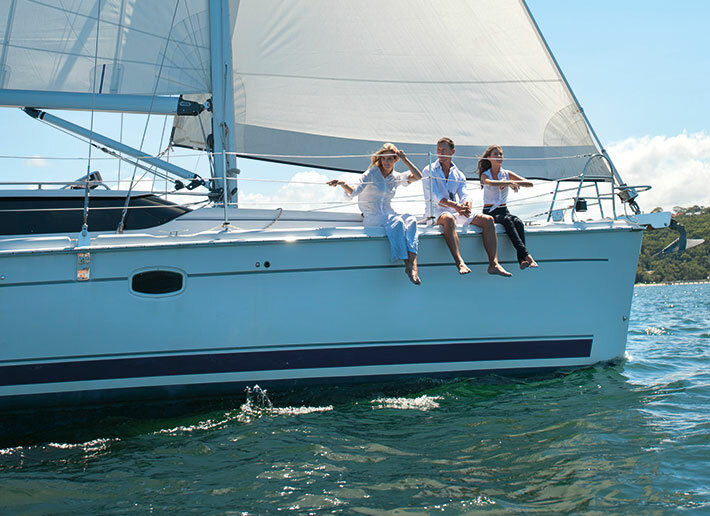 Boats & Yachts Warranty Extended Warranty Plans add a layer of protection to your purchase and gives you that added peace of mind when buying a pre-owned craft.